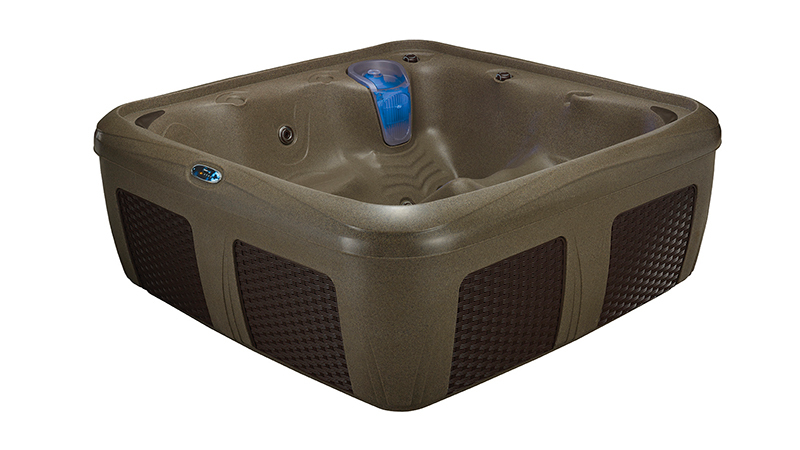 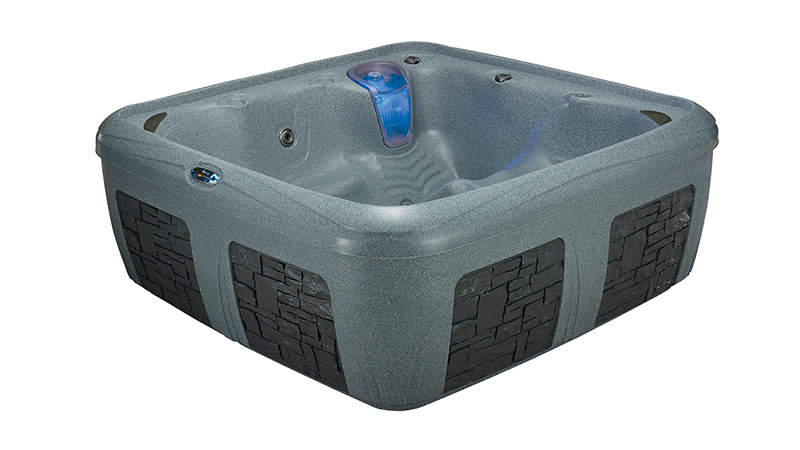 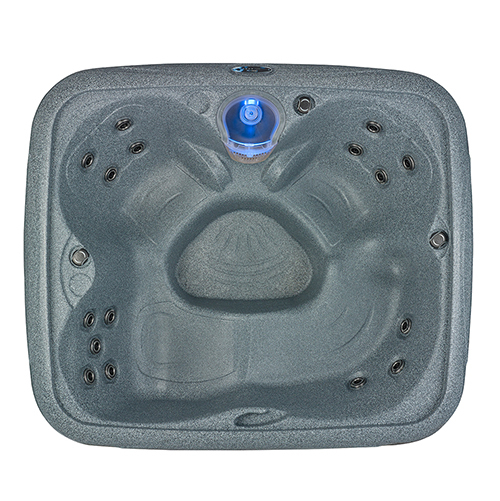 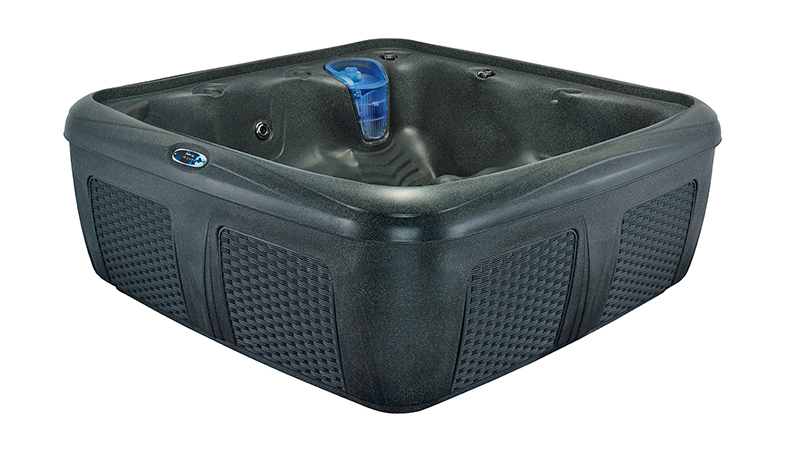 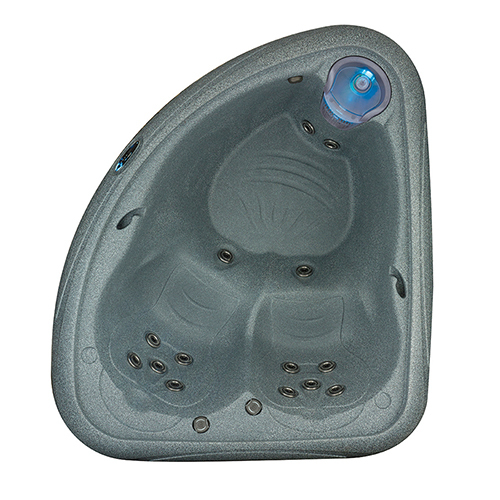 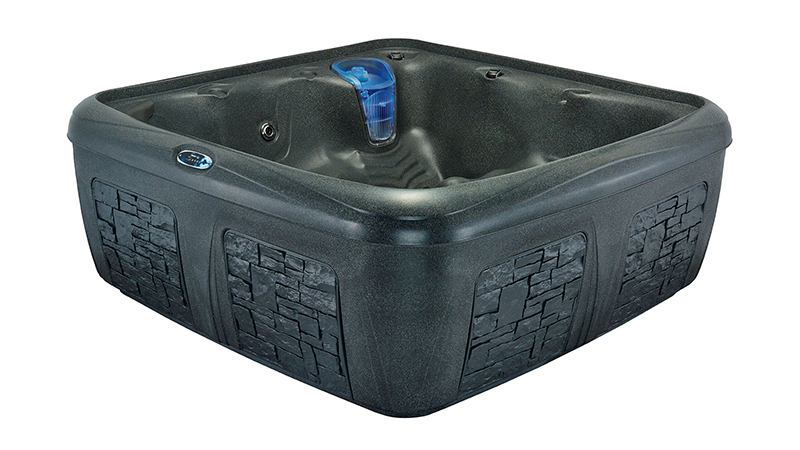 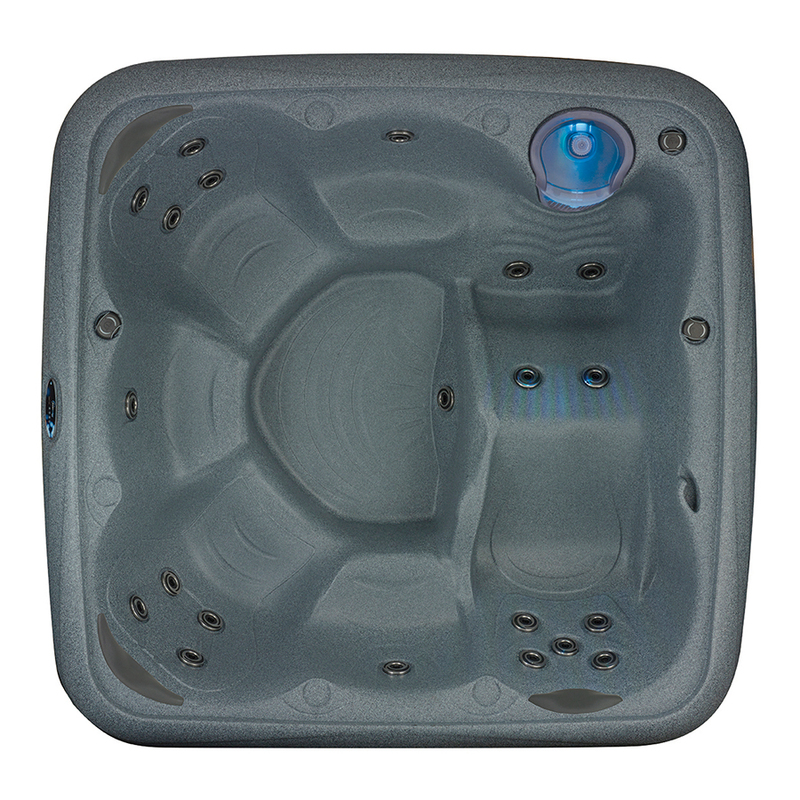 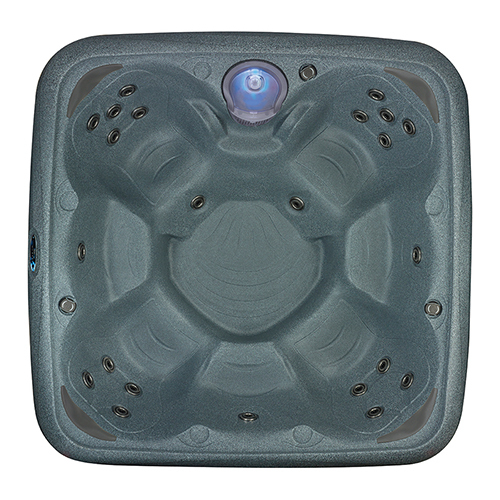 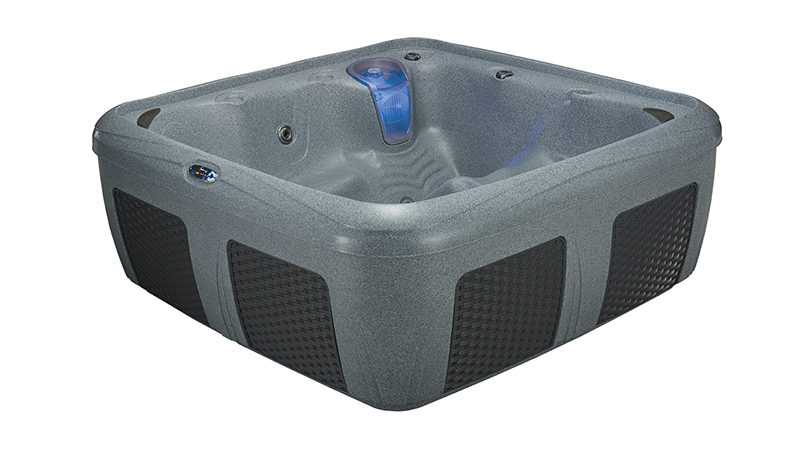 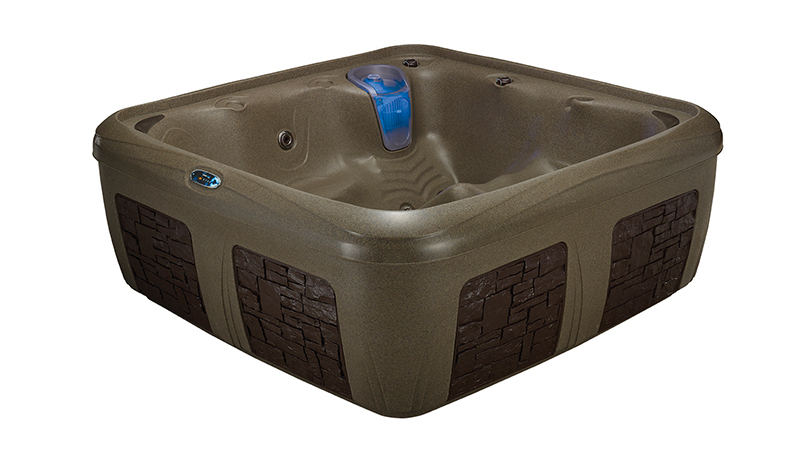 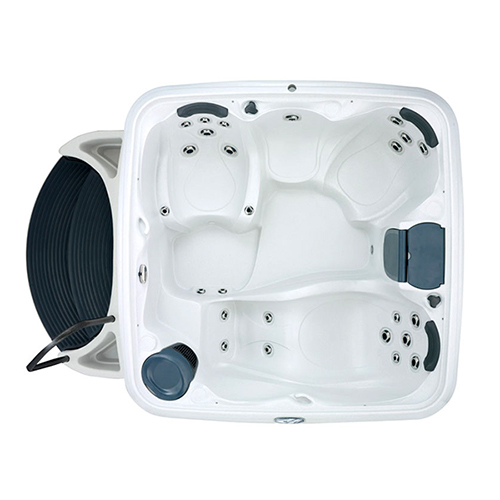 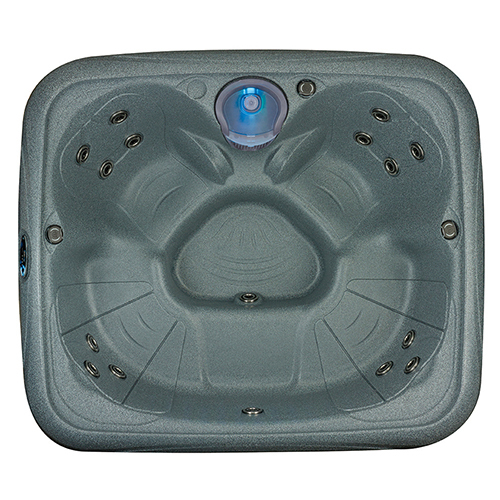 Enjoy a relaxing oasis in your own back yard with the newly enhanced Dream Maker Stonehenge Odyssey Hot Tub, a 5-6-person lounger spa with patented comfort back water stream contours and stationary eyeball plus stainless steel massage jets that provide a truly unique pressure controlled massage. 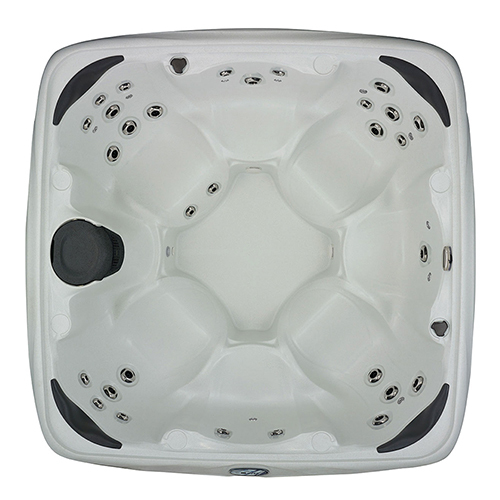 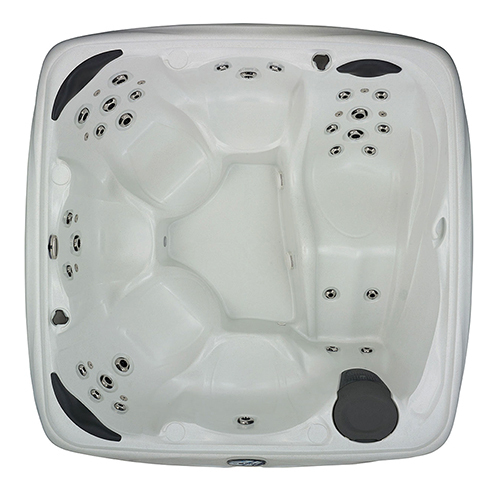 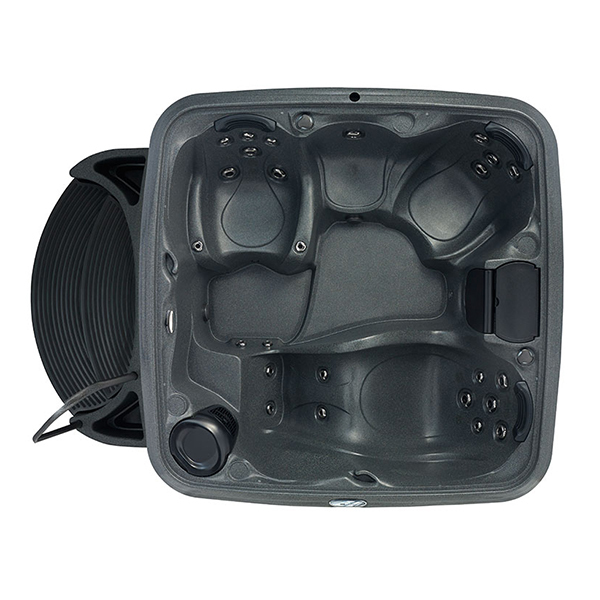 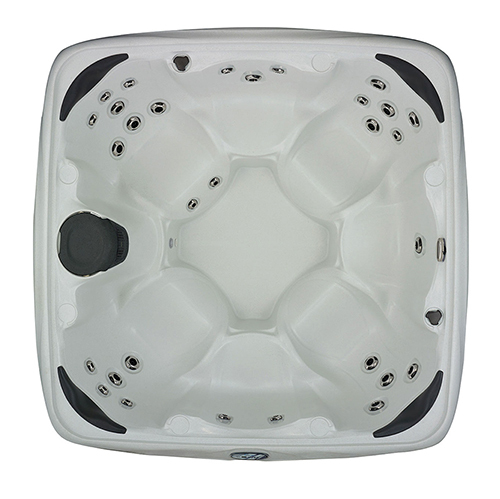 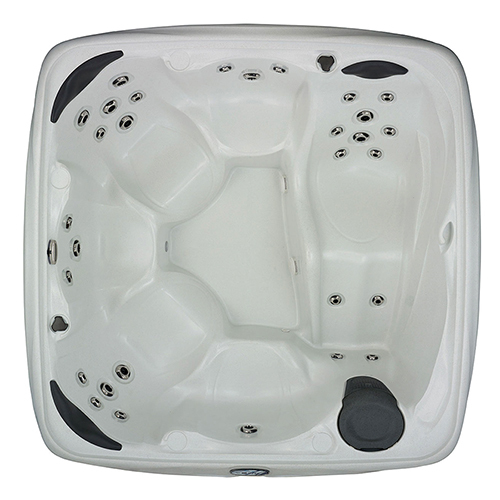 Easy to install, lightweight, plug and play design makes the Stonehenge Odyssey Hot Tub perfect for family time and entertaining. With a lustrous interior, the Stonehenge Odyssey comes in four colors: BlackStone, CobbleStone, GrayStone and BrownStone.